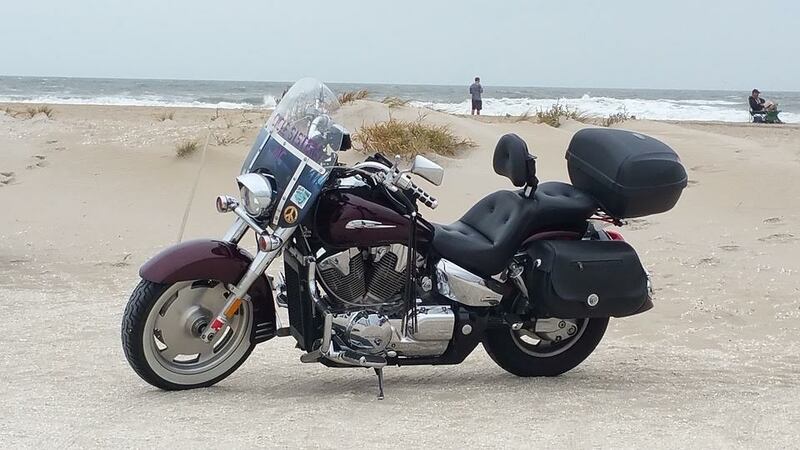 Summertime means jet skiing, boat excursions, road trips in the RV and motorcycle cruises. All these fun experiences are amazing – until an accident happens and you do not have the coverage you need, or thought you had! Knowing what to look for in a watercraft, RV, or motorcycle insurance policy can be difficult. Experienced underwriters can help you determine the right amount of coverage to meet your specific needs. You’ll enjoy being on the road and on the water even more when you know you have the right coverage in the event something were to happen. A FREE ROSS REVIEW can help you figure out what insurance coverage you need while giving you the best price possible. Whether it’s your “toy” or family car, at Ross Insurance Agency we want you to feel free on your adventures and rides by making sure you have the right coverage in case of the unexpected. It’s not easy figuring out what coverage and protection you need for your boat. What do you use your boat for? How large is it? Worry not, whatever your needs are, whether your boat is put away or out on the water, we have the right coverage for you. Also, you can save money if you insure more than one item with our insurance agency, including your home, cars, motorcycles, classic cars and boats. Getting ready to hit the open road? Make sure your things are protected whether you’re home or away – RV insurance can protect your motorhome, travel trailer, camper and even your horse trailer. If you have a motorcycle, you can pick the motorcycle insurance coverage that fits your particular needs, from street cycles, Harley Davidsons, cruisers and touring bikes to dirt bikes and ATVs. Your motorcycle insurance can include any or all of the options: Custom Parts and Equipment, Roadside Assistance, Liability Coverage, Medical Coverage, Uninsured/Underinsured Motorist Coverage. 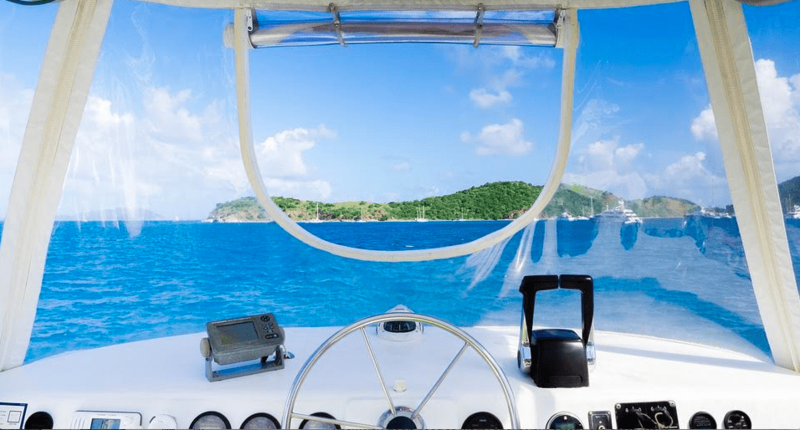 When searching for reliable insurance agencies for boat insurance, travel trailer insurance, motorcycle insurance, and more – trust our dedicated agents at Ross Insurance Agency for all of your property insurance needs. We are here to find you the most comprehensive protection that not only covers you, but your friends and family, your RV, motorbike, or your watercraft and boating equipment. Roam free with the sense of security knowing Ross Insurance has your valuable “toys” adequately insured and covered – contact us today.